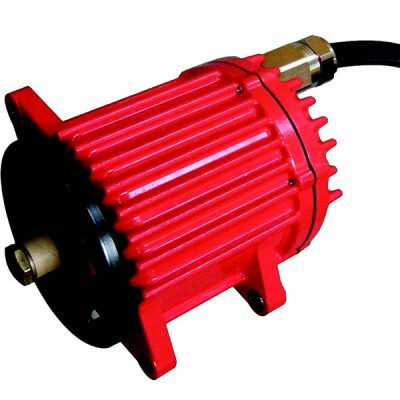 Pyroban has a comprehensive range of spark arrestors suitable for a wide range of applications. We supply three categories of spark arrestors to a variety of lengths, diameters, pipe sizes and power ranges, allowing you to find the spark arrestor which meets your specification. 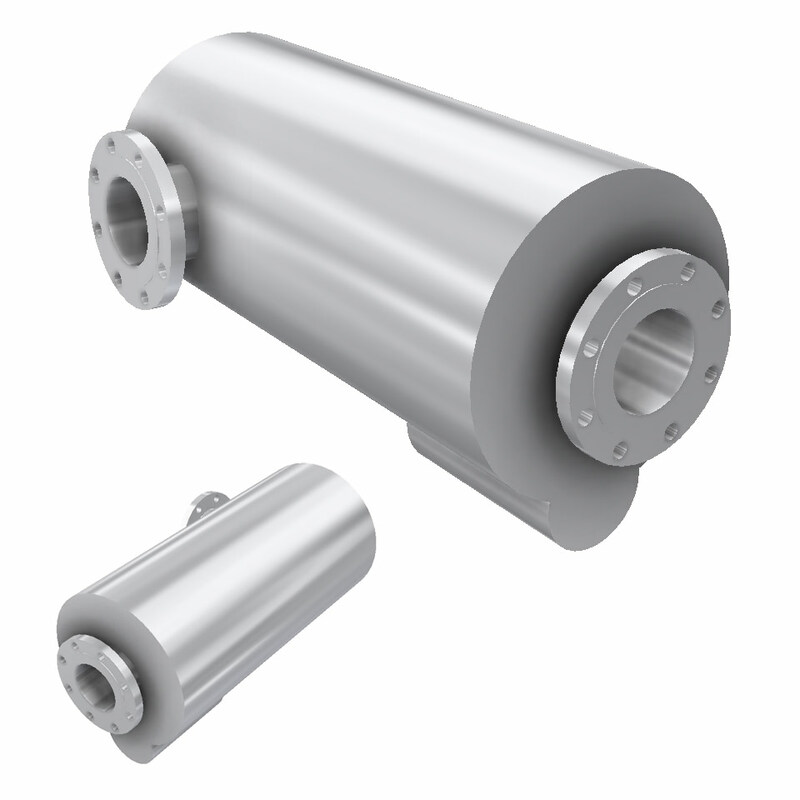 Our spark arresters are ATEX approved for use in hazardous areas and are designed on the centrifugal principle, which has the effect of spinning the live carbon particles in the exhaust gas at high velocity against the outer casing, where they are retained until burnt, rendering them inert before discharge. 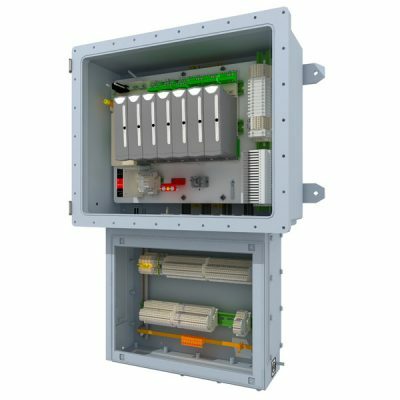 This advanced unit design in all of our ranges is robust and maintenance free and avoids the problems of blocking and burning out associated with mesh and gauze type designs. 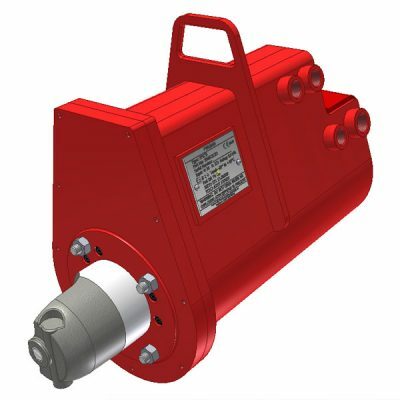 The primary range of spark arresters can be used to replace the existing silencer; they will maintain sufficient noise attenuation for normal industrial use, with no significant increase in back pressure. Where further noise attenuation is required, the units can be fitted in series with a normal silencer. Alternatively, a secondary range of simple add-on units are available for installation in conjunction with a standard exhaust system. 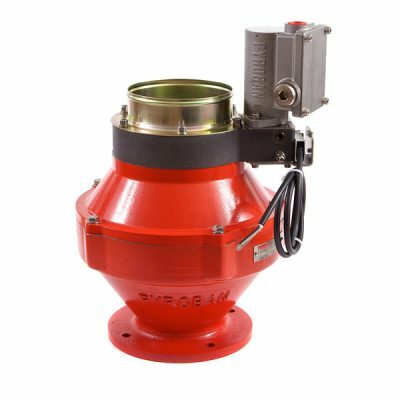 Designed for modern and conventional diesel engines which require minimal back pressure, this new range uses our proven twin centrifuge design principal but incorporates improved internal gas flow dynamics resulting in exceptional spark arresting abilities with minimal back pressure and high noise attenuation. The enhanced “Auxiliary Range” is intended for use as an end of line addition to an existing exhaust layout. Based on our long established single centrifuge design, the auxiliary range has been reworked, expanded and reconfigured to better suit the requirements of newer engines. 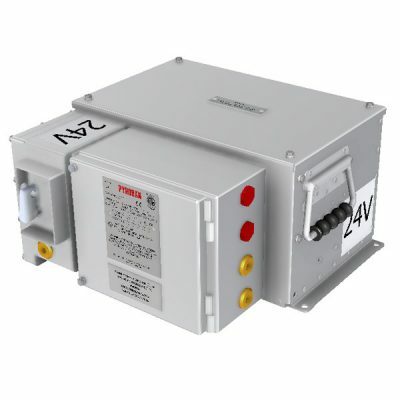 ATEX Alternator (Power)The AC alternator (power) is Catagory 3G IECex and ATEX certified brushless, totally enclosed, fan-cooled, non sparking and twin bearing AC 400v Alternator with an output of 60kVA or 80kVA. 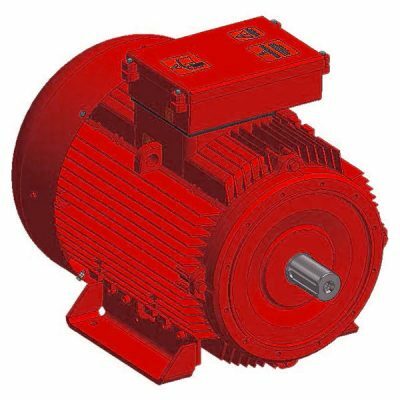 ATEX Starter MotorsWe offer a range of starter motors for both materials handling and diesel engine applications. The FPS (Flame Proof Starter) range is certified for use in an ATEX Zone 2 area.